In 2018 Unlimited Festival once again celebrated the artistic vision and originality of artists with disability. Hosted by the British Council in partnership with Creative Europe Desk UK, we are invited to a briefing session and panel discussion about Collaborative European Projects supporting disabled artists which will explore the opportunities for UK and international delegates and artists to benefit from some of the transnational collaborative projects taking place around Europe. We are delighted to get the opportunity to present our international projects ImPArt and Un-Label – New Grounds for Inclusive Performing Arts within this framework. Originally part of the Cultural Olympiad for the London 2012 Olympics, Unlimited is now a biennial festival at Southbank Centre. At the heart of the festival is the Unlimited commissions programme, in partnership with Shape Arts and Artsadmin it supports established, emerging and international artists across all artforms. The programme aims to embed work by artists with disability within the cultural sector, reach new audiences and shift perceptions of people with disability. Unlimited Festival incorporates theatre, dance, music, literature, comedy and visual arts and ran from 5-9 September at London’s iconic Southbank Centre, with the Symposium running from 4-5 September, a disabled-led, two-day discussion event aimed at both a national and international audience across the cultural sector. Watch updates from the Symposium. 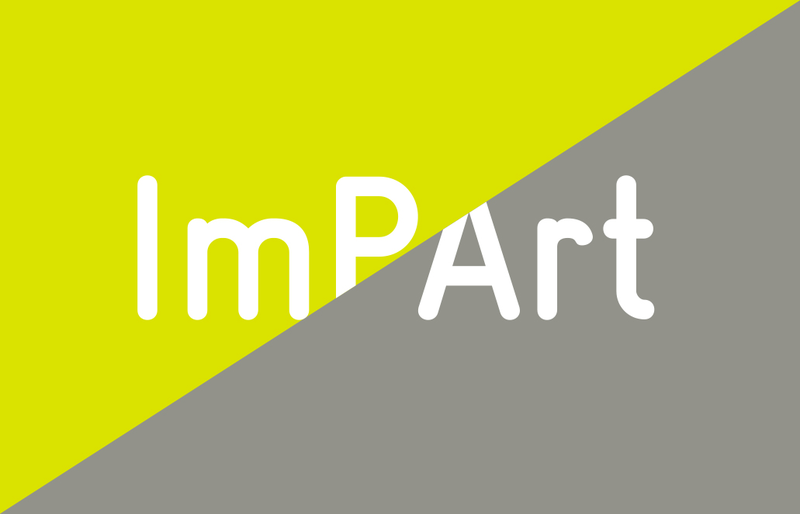 As well as providing a programme of extraordinary art, Unlimited aims to give artists and arts professionals an opportunity to develop international partnerships and collaborations.